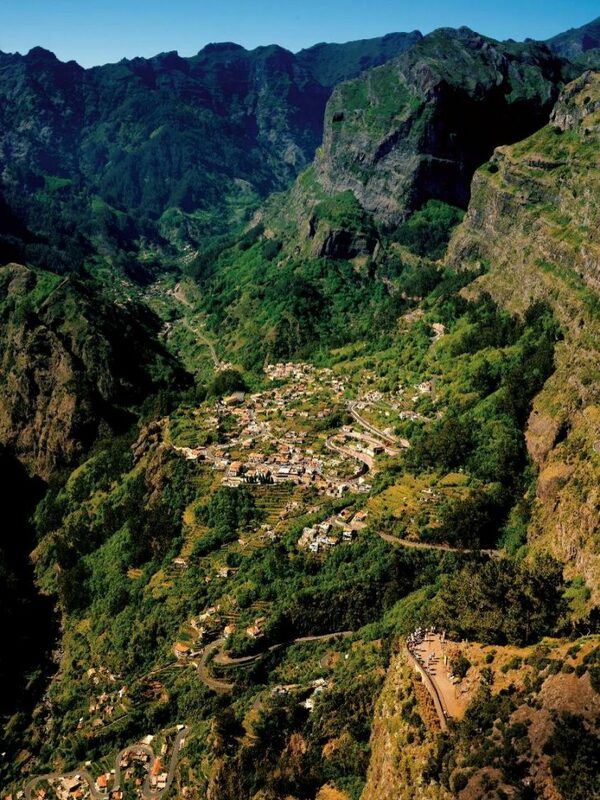 Lush nature, the Laurissilva forest, beautiful “Quintas”, Levada walks, mild climate and top hospitality, are some of the many attractions in Madeira. There are also many places on the Island that are especially attractive, either for their particularities or authenticity. 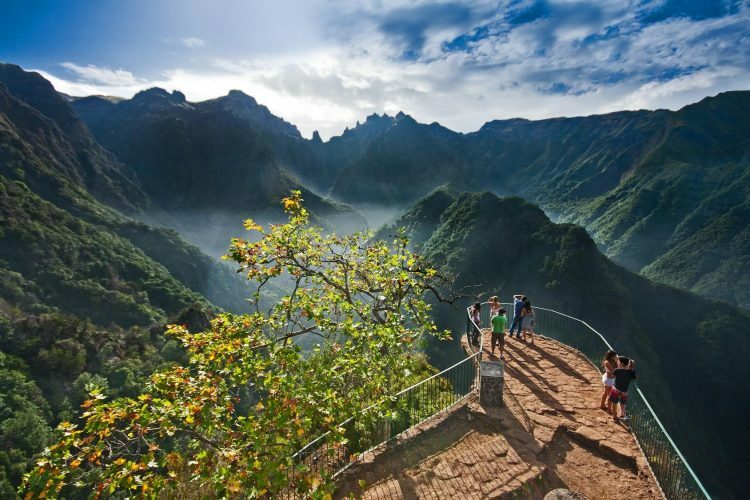 These are the places that make us travel, discover and remember a holiday in Madeira. Whether day or night, get lost in the narrow alleys of the old quarter. The warm colours, the beautifully painted doors, the candlelit restaurant tables, or the hubbub of happy people wandering through Rua de Santa Maria, bring us to a warm feeling of belonging. 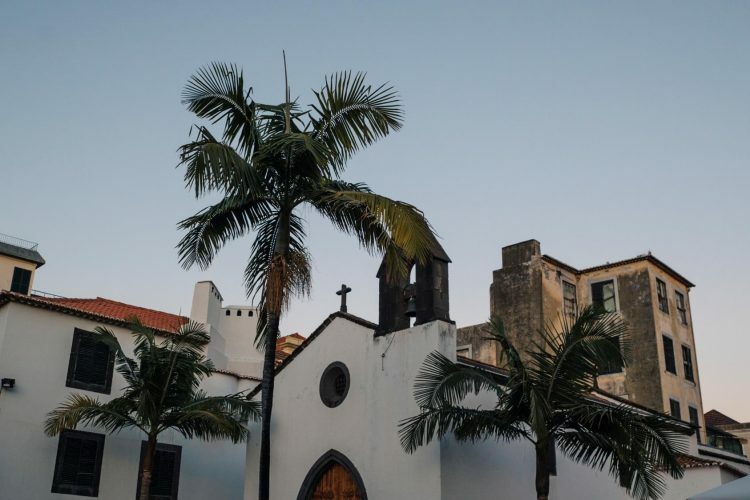 In Largo do Corpo Santo there are palm trees and relaxed terraces around the loving XV century chapel. The fishermen’s boats and the sound of the ocean waves, next to the St. James Fort, add in the beauty of simple things. At Barreirinha terrace, overlooking the sea, the parties seem to have no end. Enjoy a glass or two, and feel the rhythm of the music. A few minutes walk away is the Farmers Market which, like any central market, is a must visit. 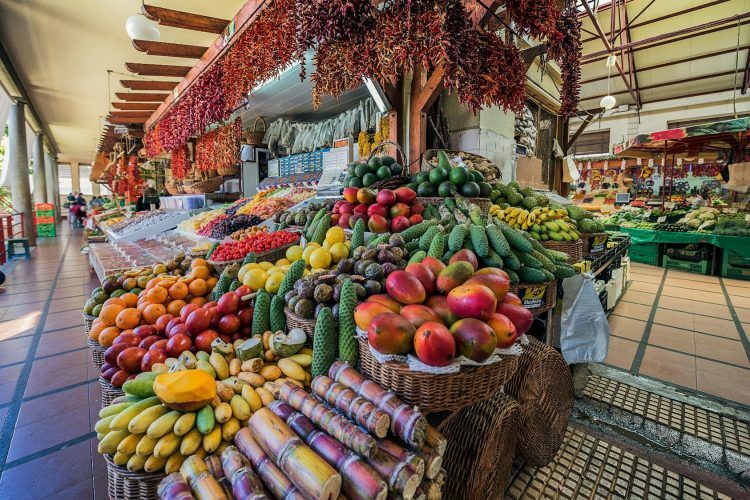 This market with exotic fruits, spices, fresh fish and flowers is unique. Do you know why? 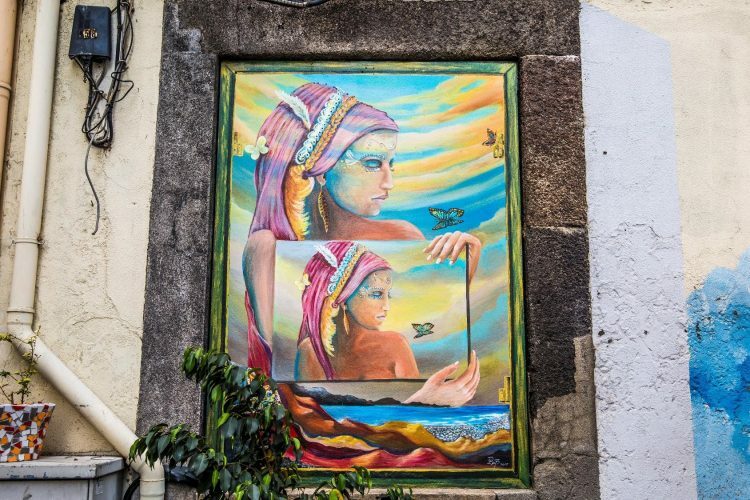 Come and discover it for yourself, at Rua Latino Coelho nº38 in Funchal City Centre. 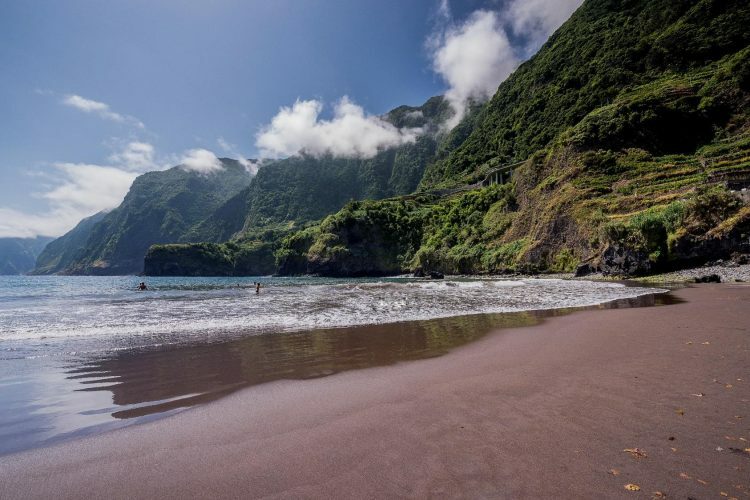 A trip to these locations on the north coast introduces us to unforgettable sceneries, such as the Bride’s Veil waterfall, the black sand beach in Seixal, the lush environment of Chão da Ribeira or the volcanic caves in São Vicente. 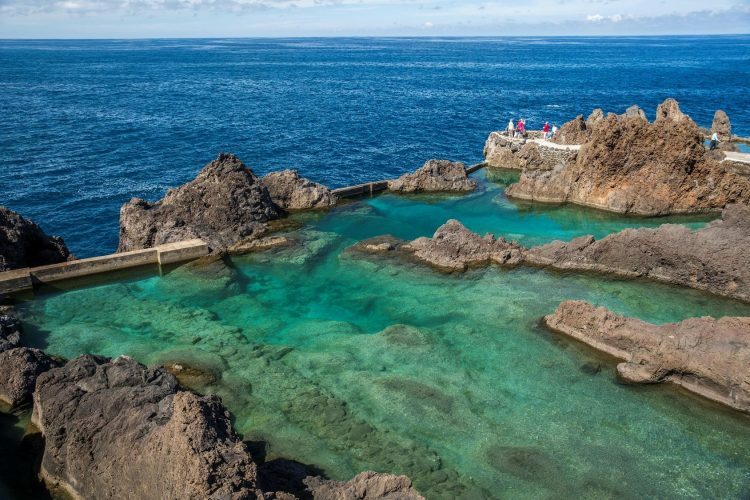 As we arrive at the natural pools of volcanic origin in Porto Moniz, we’re reminded of the roots of this beautiful island and the power of nature. The ocean waves dance against the rocks and wash the natural pool. There are many spots suitable for dives or a simple swim. Relax and enjoy this little corner of paradise! 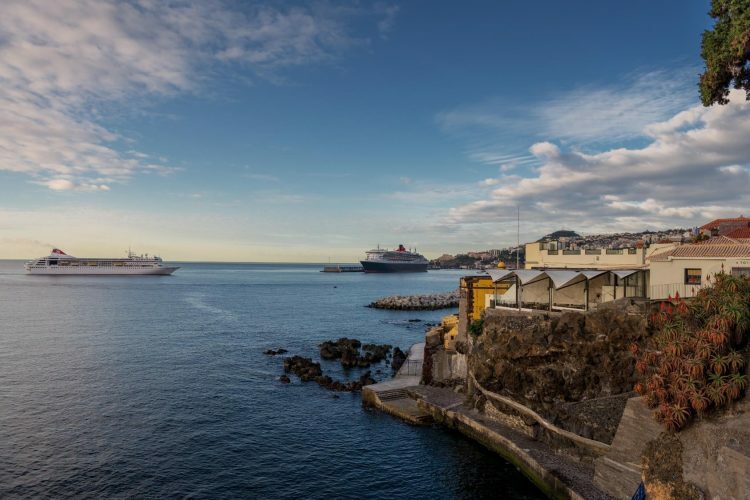 These places truly reflect the uniqueness of Madeira Island. Surrounded by mountains, Curral das Freiras presents itself as a beautiful retreat. 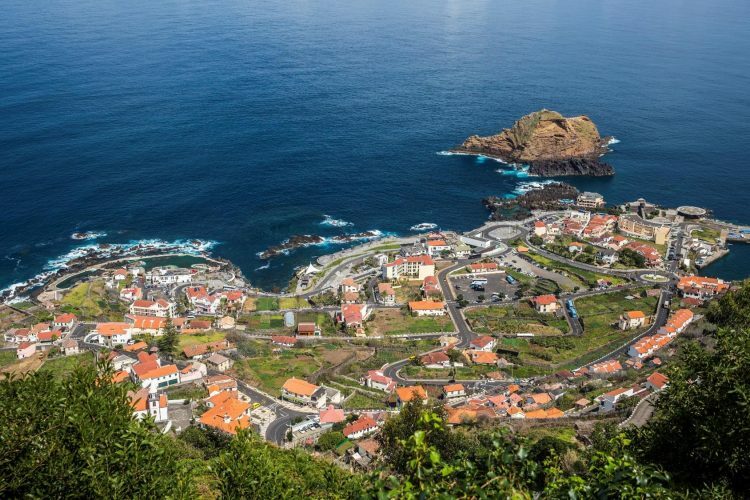 To have a complete vision of this place take a first stop at Eira do Serrado and climb the stairs to the viewpoint. In this large green cauldron, the agricultural landscape is scattered among the old tile-roofed houses. The cutouts of the mountains all linked together, bring out a symphony in shades of green – a feast for our senses. 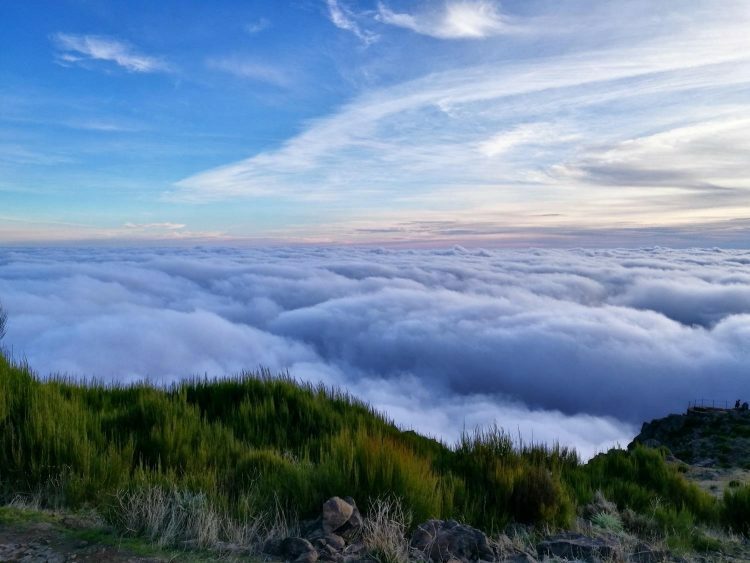 This peak is a famous must-visit, it’s the third highest peak in Madeira. 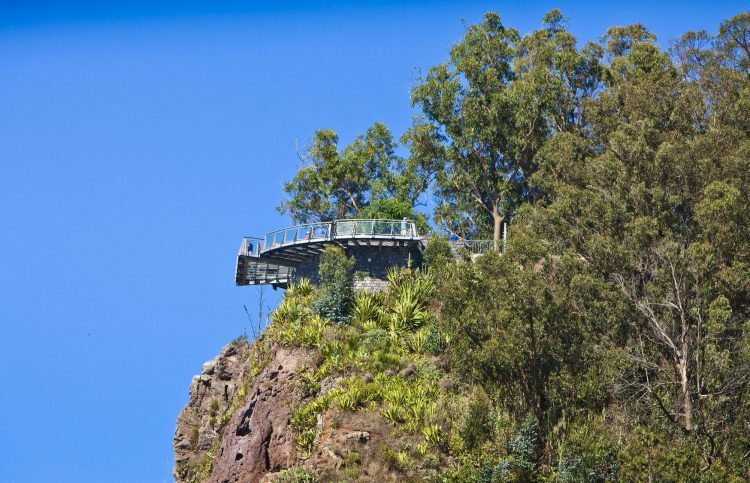 Easily accessible by car, it’s 1818 meters above sea level. The particularities of this place are many. It is one of the most photogenic places on the Island, especially when the clouds float around in the wind. Here we feel alive, linked to nature with our feet firmly on the ground. The landscape is dramatic, imposing, sublime! The sun seems to shine closer, keeping perfect memories of this place. Find this Nature Reserve as nature has left it: virgin. 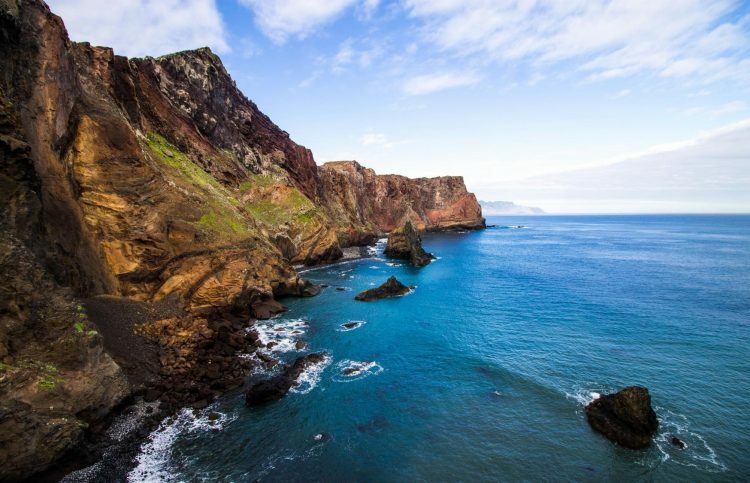 It is located on the southeastern edge of the island of Madeira and is characterised by untouched, volcanic landscapes of stunning beauty. Here, you can find a walking trail, with approximately 4km ( + 4km back ) that must be done calmly to appreciate every detail, every living being, every ray of light and every photograph by the sea. When visiting Madeira, you cannot miss the enchanting Laurissilva forest. The Queimadas Forest Park in Santana is a great place to observe flora and fauna of the Laurissilva. See also a typical thatched roof house, original of Santana. 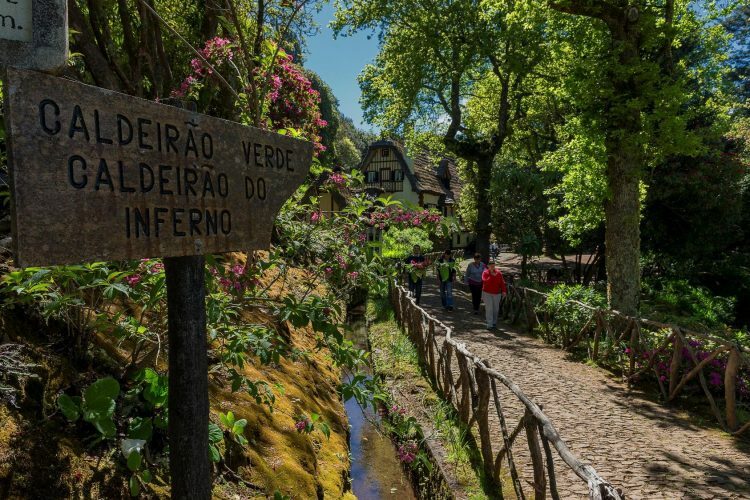 Breathe in the fresh air, sit under the treetops and take a walk through the Levada do Caldeirão Verde, which starts at this park with a distance of approximately 6,5km ( + 6,5km back). The Balcões lookout and the volcanic caldera of Fanal are other places that you should not miss. 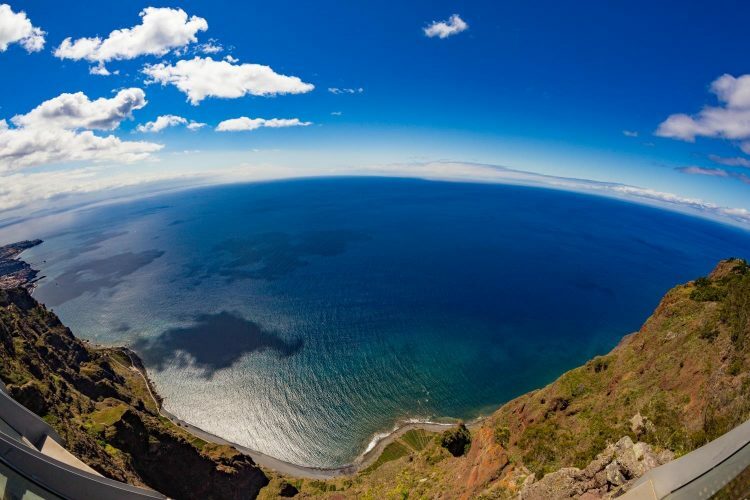 Take a trip to Cabo Girão. 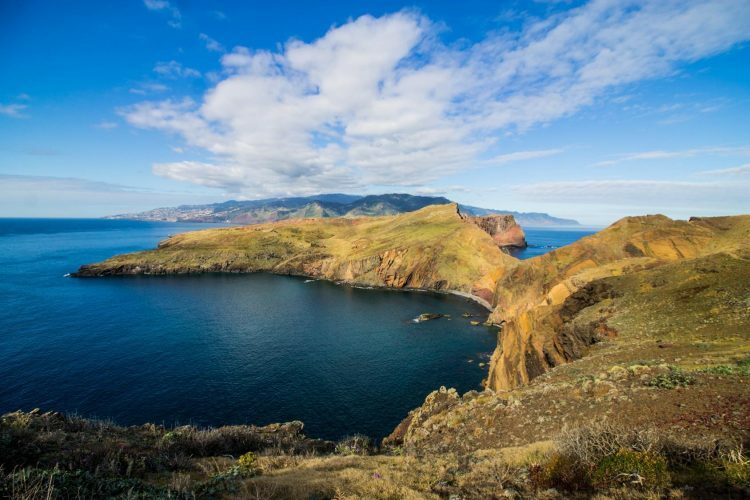 With 580 vertiginous meters of altitude, it’s one of the highest sea cliffs of Europe. Walk on the Skywalk, a suspended glass platform, and remember it as the day you seemed to walk in the sky. 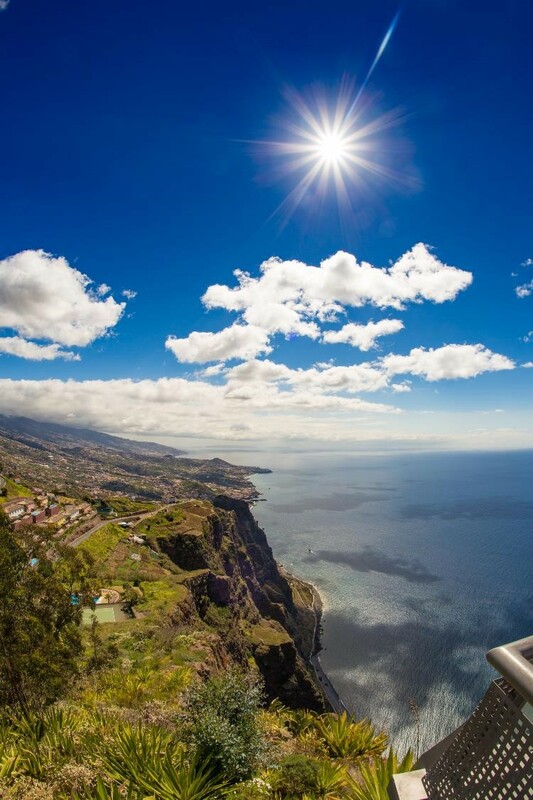 The sea, the sheer cliff, the Fajã do Rancho, and the city of Funchal provide an excellent backdrop in this context. Madeirans receive visitors with delight and love to introduce them to the best attractions of the island. Choosing only seven attractions is no easy task. There are at least seven more places that deserve to be included on this list, but we leave those for a next visit… See you soon! Looking forward to my holiday in Sept. Will be adding more places to the list that will have to visit.